How was your weekend? Mine was busy, did some packing, gave interview and watched “Tanu Weds Manu Returns(TWMR)”. Oh btw TWMR is super nice movie with amazing actors who acted brilliantly in the movie 🙂 So yeah 4.5/5 from my side for this fulltoo entertaining movie. 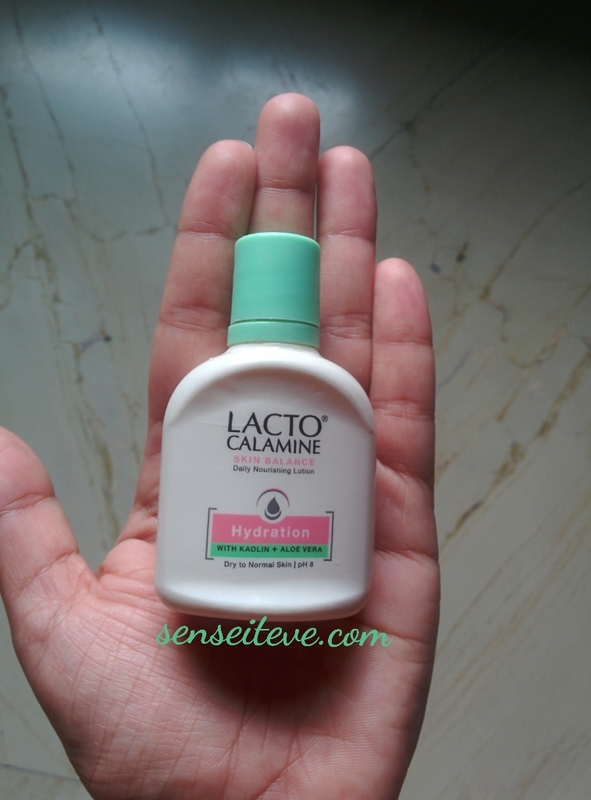 Today I am going to review a very common product which is Lacto Calamine Daily Nourishing Lotion : For Normal to Dry skin. 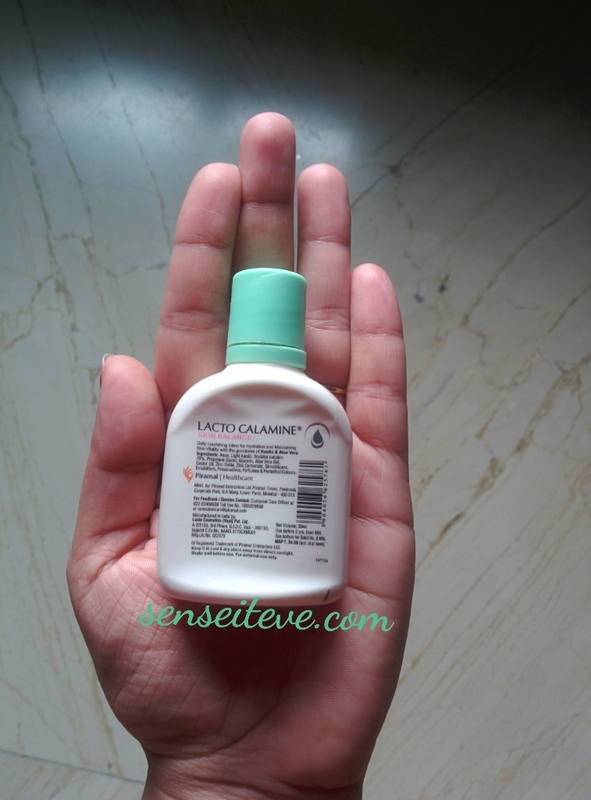 I have used Lacto Calamine Daily Nourishing Lotion : For oily to Normal skin when i was in chennai and my skin was at worst and super-duper irritated. Since calamine is known for its soothing properties for skin irritation, burns, rashes, acne etc., I thought I should give it a try but that time nothing suited my skin and I thought it is just another useless product with false claims. So never thought of using it again. But recently when i came back from my honeymoon trip,my skin was super sun-burnt and it was peeling 🙁 so while a visit to grocery store I saw this on one of the racks and suddenly felt an urge to pick it up. Since it was December so I though i would pick of the Normal to Dry skin variant of Lacto Calamine Daily Nourishing Lotion. I picked up the smallest bottle available and used it till last drop. Let’s see this time how it performed for me. Daily Nourishing lotion for Hydration and Maintaining Skin Vitality with the goodness of Kaolin & Aloe Vera. Aloe Vera retains natural moisture in the skin and restore water levels. Maintenance of skin pH is essential for glowing healthy skin. Daily use gives you healthy, glowing and nourished skin. Buy it online at Nykaa, Flipkart, Purplle. Lacto Calamine Daily Nourishing Lotion_For Normal to Dry skin is beautiful peach colored lotion which has non-sticky texture and medium consistency which spreads easily on skin and gets absorbed quickly. I usually take a little amount on my fingers and tap it on skin then massage it on skin. It gets absorbed completely in matte finish. The Lacto Calamine Daily Nourishing Lotion_For Normal to Dry skin is peach colored lotion which has slight medicated smell which is not overpowering. I have used it in Pune weather(Moderate with little chilly air) in December and it gave adequate moisture to my combination skin. As i mentioned my skin was sun-burnt after beach holiday and was flaky and peeling off, this moisturizer soothed the irritated skin and helped in reducing the burning sensation, also it did not sting on irritated skin. It helped improving my overall skin tone and helped my facial skin recover from sunburn. I also used it in Delhi’s chilling winters as well but it did not provide adequate moisture. So it is not for people with very dry skin. Normal to slightly dry skin and combination skinned beauties can use it. For Oily skinned beauties there is a different variant. Evens out and improves skin texture and complexion. Excellent moisturizer and provides perfect base for makeup application. Not for people with very dry skin. 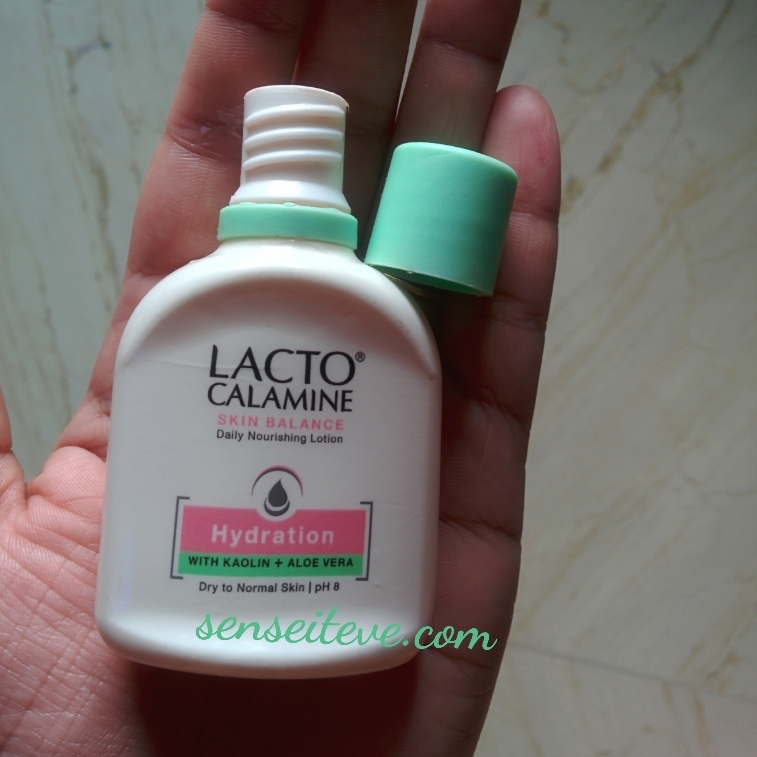 So this is my review about Lacto Calamine Daily Nourishing Lotion_For Normal to Dry skin. Have4 you used it? What is your feedback about it? Drop your comments in comment section below. Nice review dear. i have used it before. Its good product. awww…the bottle is so adorable…..
Madhu@DenDiva recently posted…Win Cool Nail Art goodies..Enter my Giveaway Now!! Hey Anubhuti.. When were you in Chennai ? Thank you farah 🙂 I agree it is perfect base for makeup.. I love using calamine in summers. Nice review. I had actually loved it in winters! 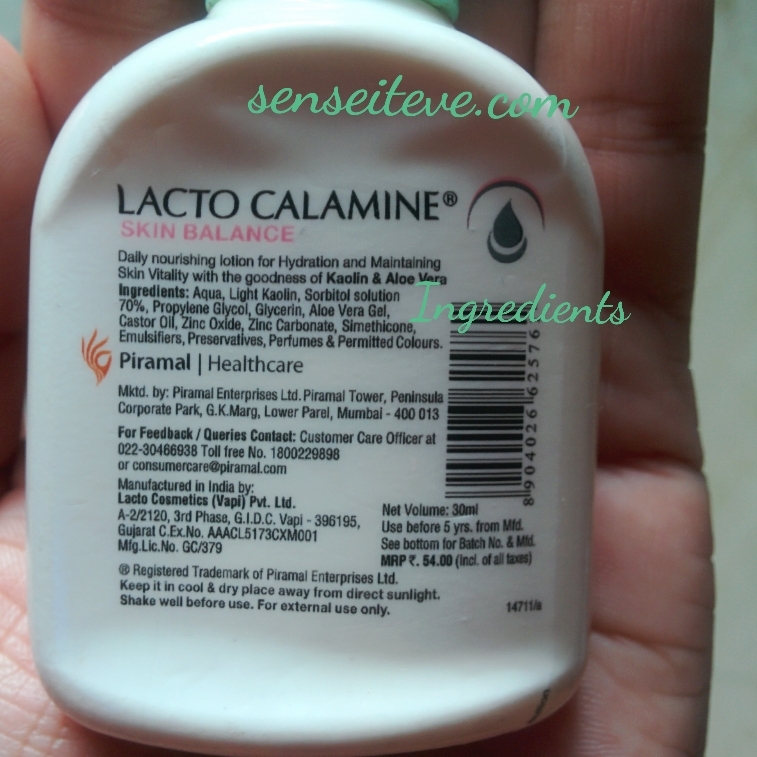 Lacto calamine is like something I have been using the longest ! 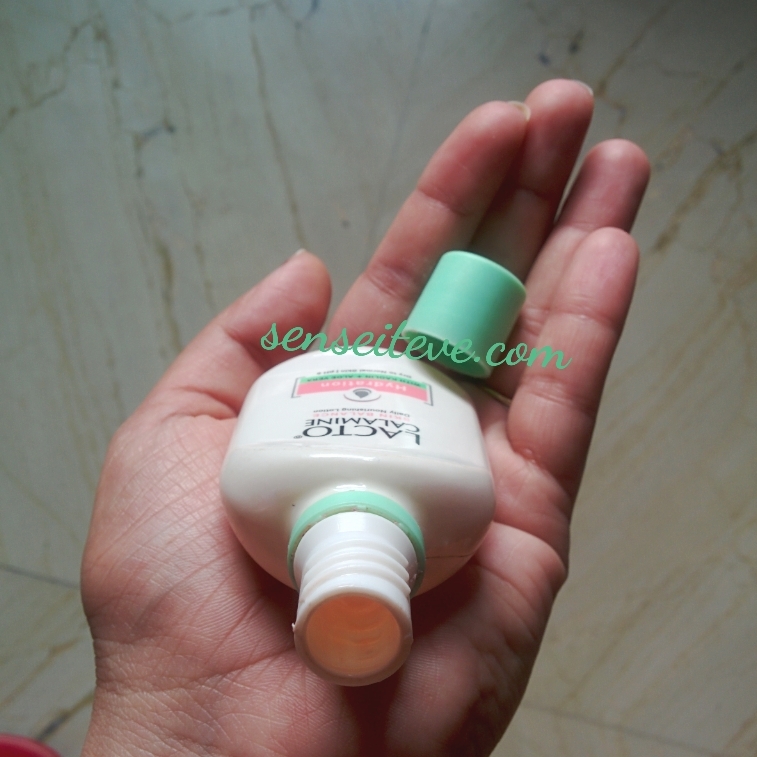 best for oily skin in winters as well ! What a cute little bottle 🙂 Nice for traveling. Oh thats great Nats..try that out.. Interesting product, good to know it! Thanks for sharing! hey, check out my blogging site too.